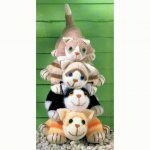 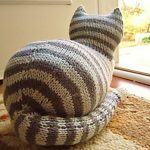 Purrrfect kitty cat patterns for you to download that you and your furry friends will absolutely love! 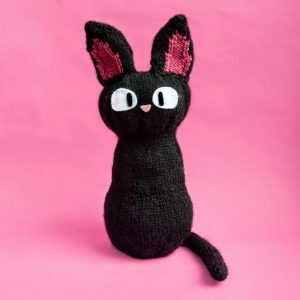 Jiji the cat is worked in the round for his body and tail, with his ears knitted on straight needles. 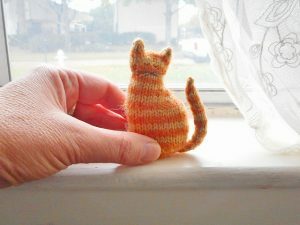 It’s 3 inches tall, worked in the round, and all in one piece except for the tail. 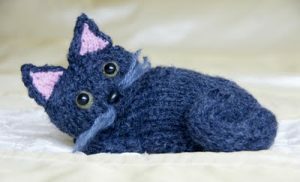 Cute little kitty to knit. 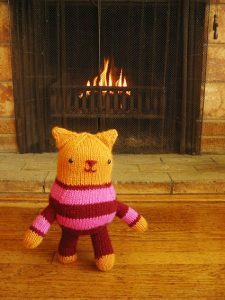 Cute kitten in trousers to knit. 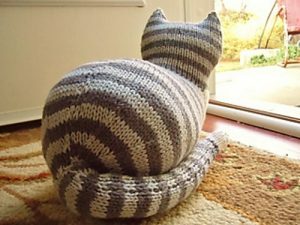 Knit in the round, it is one piece from head to tail, and a befitting 10” long and 7” wide. 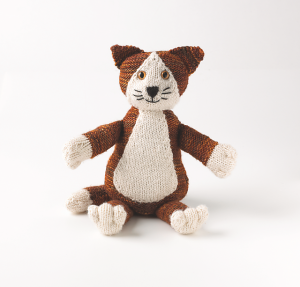 Cavendish is a sweet little kitten, and knitted in soft and cuddly alpaca yarn. 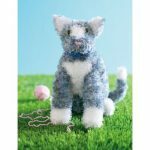 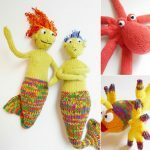 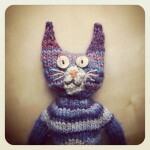 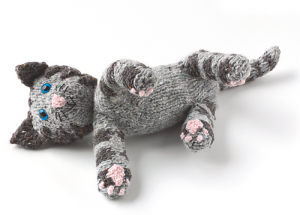 You can knit your own cat with this knitting pattern. 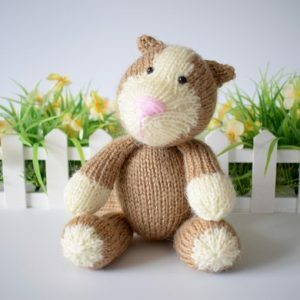 This adorable cat pattern is part of the Knitables ‘Knit a Teddy’ collection. 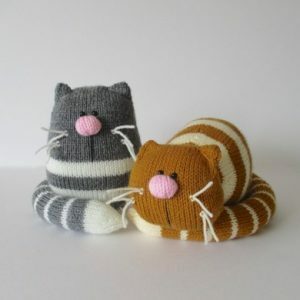 A pair of lazy fat cats! 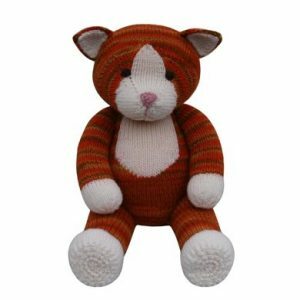 Ginger, the orange striped cat, is having a little rest (well it is hard work being a cat), and he could make a sweet doorstop. 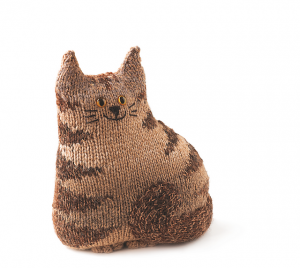 Smudge is the grey sitting cat, and you could use him as a bookend. 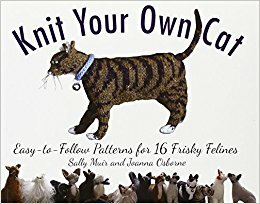 This book contains easy-to-Follow Patterns for 16 Frisky Felines! 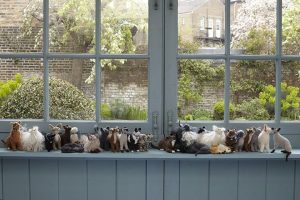 Books by by Sally Muir and Joanna Osborne. 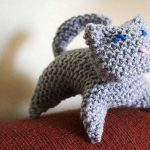 Cats are popular pets all over the world, so it seemed only natural to create a knitting book especially for all the cat lovers out there. 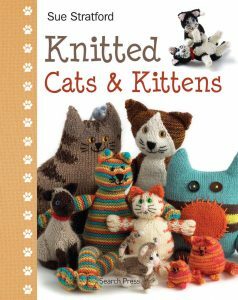 This book contains a wide variety of cats and kittens to knit – from fun and quirky, to cute and cuddly by Sue Stratford. 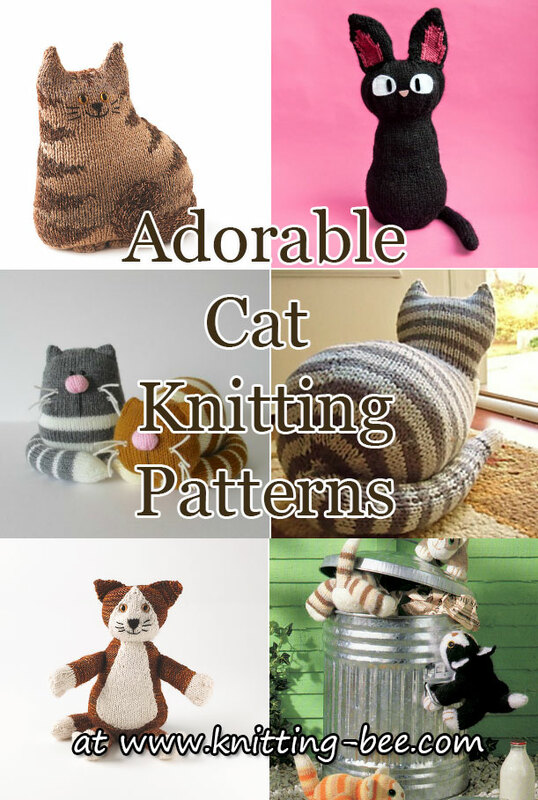 Here are some of the cute cat patterns in this book.